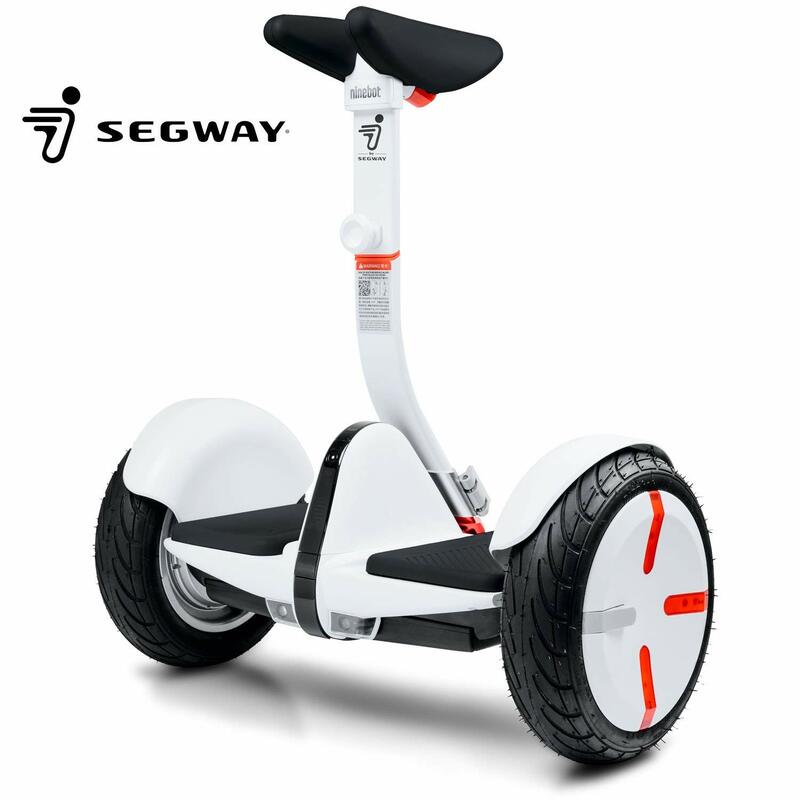 In the next week or so, Crypto-city will be doing some fun experiments with #Ninebot's Personal Transport Device by #Segway Just doing some calculations. and looking at distances of the shops around the area. Average is about 6 miles round trip. Average human walking pace is 3.1 mph. So, the stock Segway is a bit over 3X faster with a 14 mile range. Ater the initial tests, we can of course modify it to double or triple the range. What we need now are some bright yellow Crypto-city.com shirts and stickersr while riding the unit.